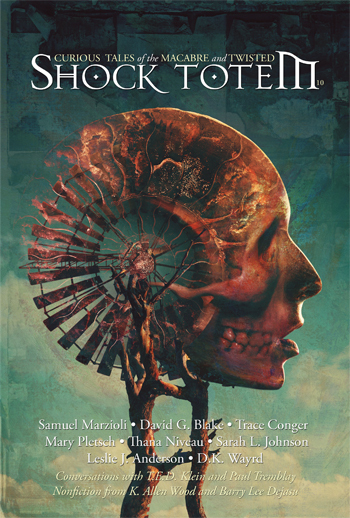 This entry was posted in Blog, Free Fiction, Recommended Reading, Shock Totem News and tagged Amazon, Daniel Pyle, David Dalglish, Free Fiction, Jesse David Young, K. Allen Wood, Kindle, Mercedes M. Yardley, Steven Pirie, T.R.O. 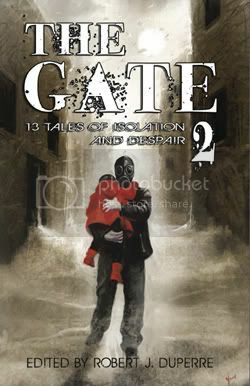 Publishing, The Gate 2, The Gate 2: 13 Tales of Isolation and Despair. Bookmark the permalink. 2 Responses to Enter the Gate—Free Admission! This is fantastic. Limited time giveaways like this not only inject a sense of urgency into the situation, but also introduces these writers to readers they’d otherwise not reach. You guys do great work and I’ll continue to support you in any way, shape, or form I can from purchasing your amazing magazine to spreading the word on cool items like this.